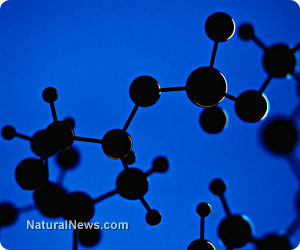 (NaturalNews) If you would like to live to a healthy, ripe old age, take a cue from some of the most long-lived (and robust) people on the planet by consuming a diet rich in fulvic acid. Formed over thousands of years from microorganisms' decomposed organic matter, fulvic acid is at once nourishing and detoxifying. Offering outstanding protection against cognitive impairment, heavy metals and numerous health complaints - including diabetes, inflammation and chronic fatigue - fulvic acid has kept the Himalayan communities of India, Nepal and Pakistan sharp and resilient for centuries.